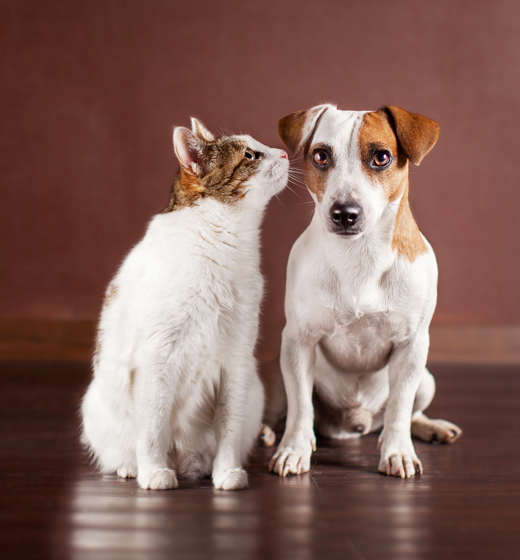 For the pet parents who treat their pets like family, Nutri-Vet offers a comprehensive assortment of veterinarian-formulated wellness products designed to promote the health and well-being of both dogs and cats. Since the best product is one your pet is willing to accept, we ensure that our products are created with easy-to-administer formulas and attractive flavors or scents. It’s why we say Nutri-Vet products are “Made by Vets, Craved by Pets.™"
Something on your mind? We’re all ears.